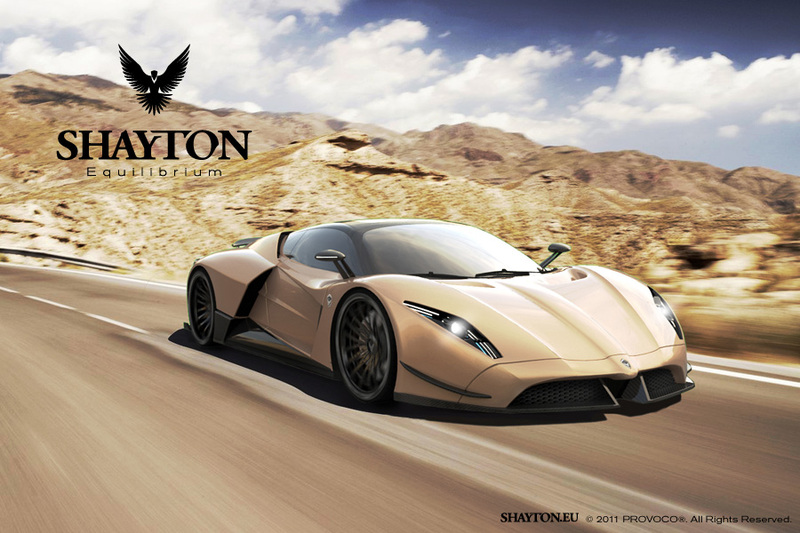 If you’ve got a spare €million, there’s a new and extremely rare ‘hypercar’ available for you to stand out from the crowd of common-as-muck Bugatti Veyrons and similar. 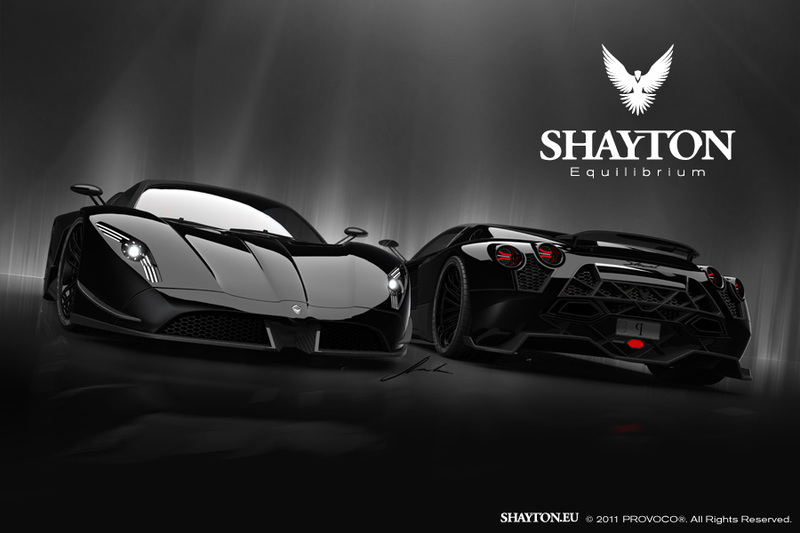 The Shayton Equilibrium will have in excess of 1000bhp and in my opinion, absolutely stunning design. 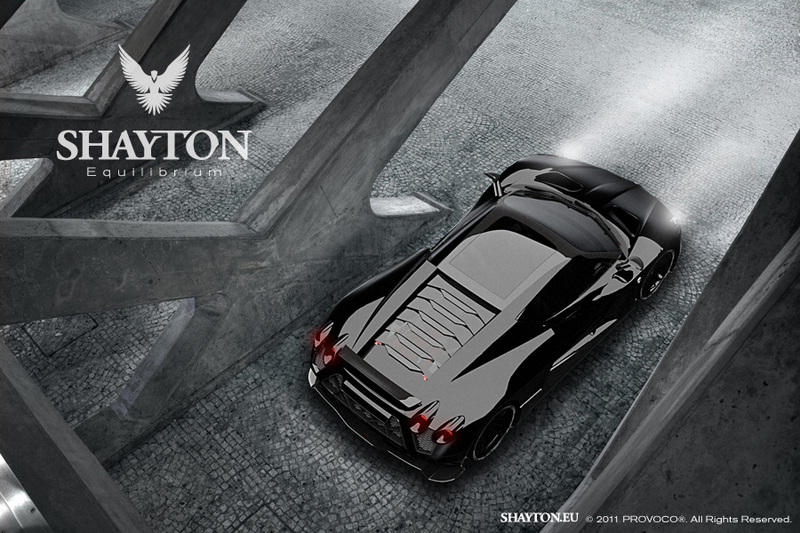 Its like a Ferrari 458 and Lamborghini Murciélago had a child together … very beautiful indeed. The problem is going to be how usable this car is. 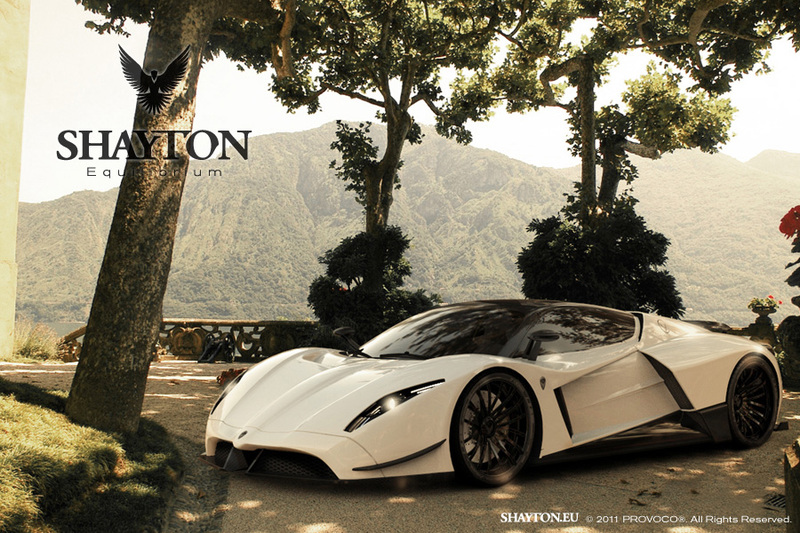 No-one will buy a €1million car that is impossible to show off!